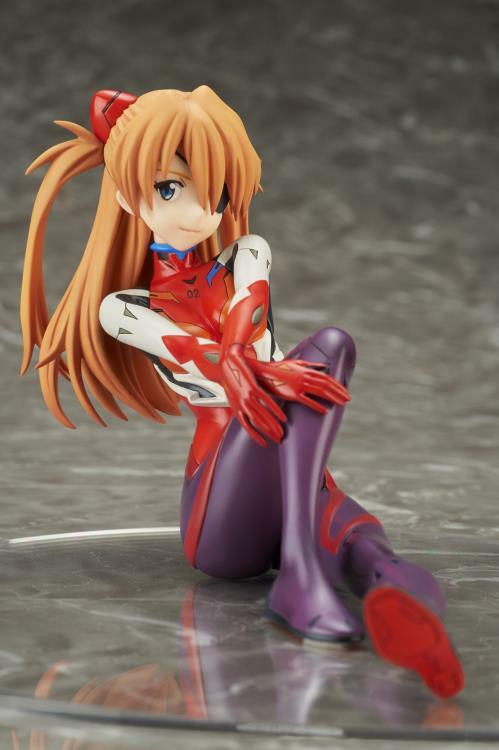 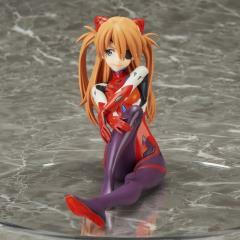 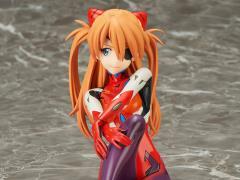 From "Evangelion: 3.0 You Can (Not) Redo" comes a figure of the fiery and confident EVA pilot, Asuka Langley Shikinami! 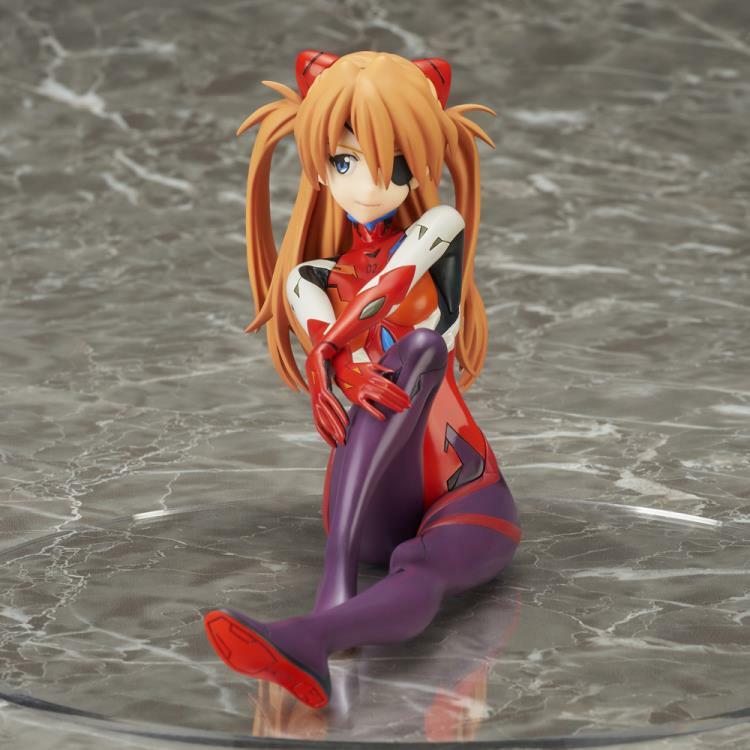 She's wearing her plugsuit from the movie, which shows each curve of off her slim figure. 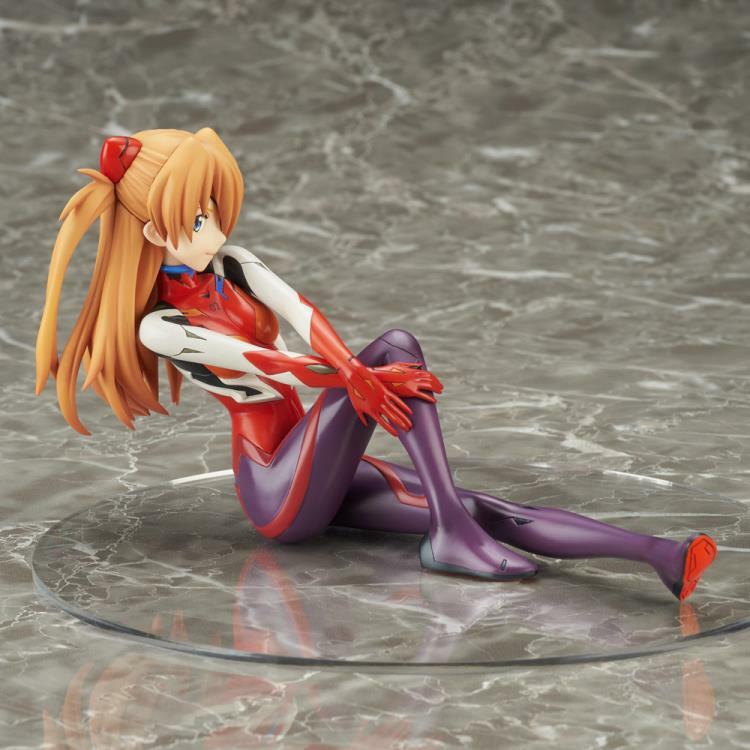 Her pose is cool and relaxed, and she comes wearing an equally composed smile to match.